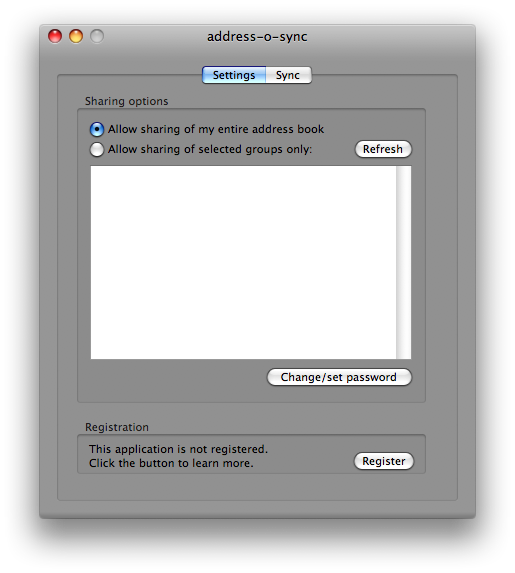 Address book contacts can be synced with the web, and to Google contacts but its possible to sync the whole address books across several macbooks that you might be running in a network. It can be done through an application called Address-o-sync. To prevent that every person in your network can get your Address Book contacts you will be asked to determine a password that people will need to get access to your Address Book. 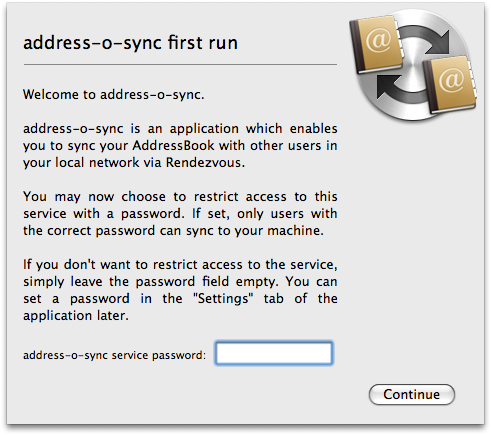 You need the connection through Ethernet or AirPort, and you need to be using Apple Address Book 3.1 or better, in Mac OS X 10.3 or later. 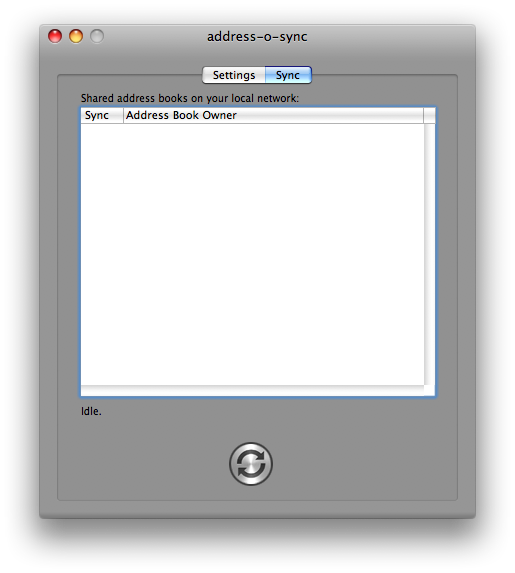 Here are a few tips on getting started with the sync app for mac address books. You can download the address-o-sync from here or here.